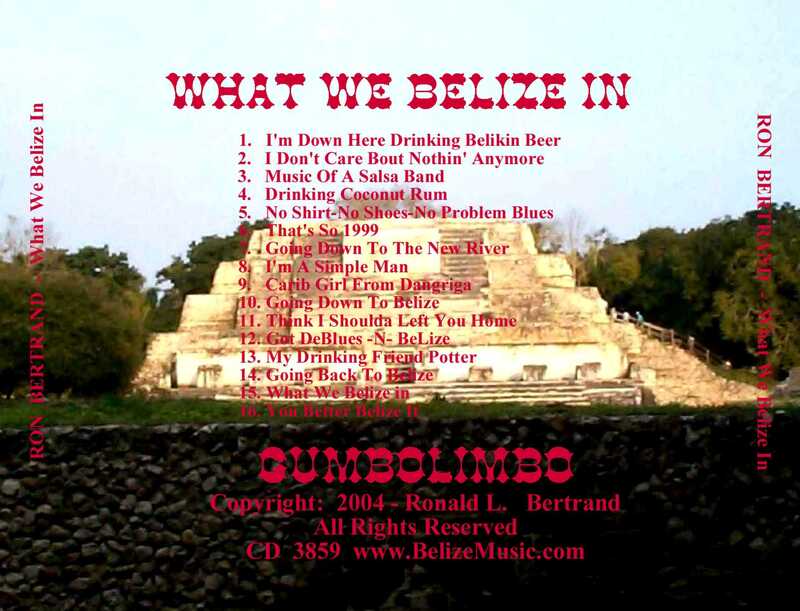 If You, Or Someone You Know, Has Been To Belize Then Be Sure To Get Calypso Bertrand's CD, "What We Belize In". 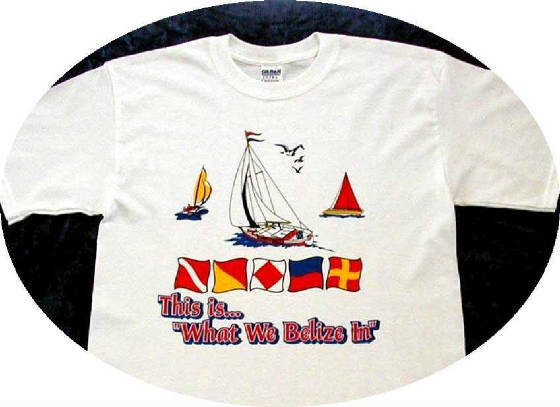 Also Check Out His New Tropical Oriented CD AndThe Belizean Vacation T-Shirt. Orders are processed quickly and securely by PayPal and you do not have to be a member to use this service. GumboLimbo Productions is a PayPal Verified Merchant. Note: The $2.95 S&H is only applied per order, not per item. 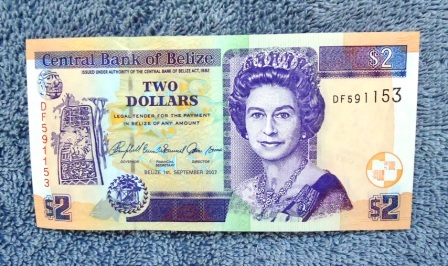 Thanks, and remember... YOU BETTER BELIZE IT! 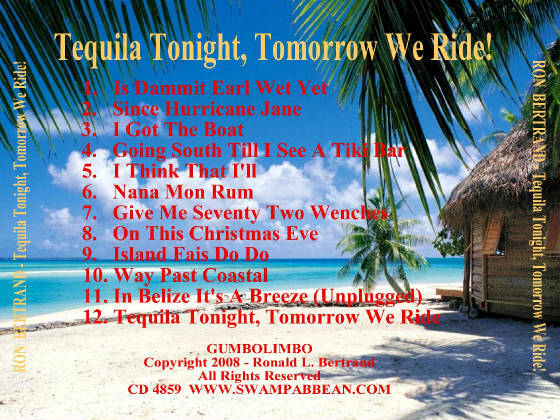 TROPICAL CD INCLUDES "IN BELIZE IT'S A BREEZE"! Amazon.com ... iTunes ... or ... Rhapsody... CDBaby... And Many Other Internet CD Stores. 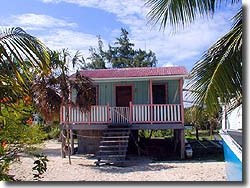 ORDER ITEMS VIA REGULAR MAIL. If You Prefer To Place An Order Via Regular Mail Then Click On The LINK Provided Below. Print It And Mail It.